After a year of being on Yay Radio, The Wot Show starts it’s first programme on Radio Woking tonight. 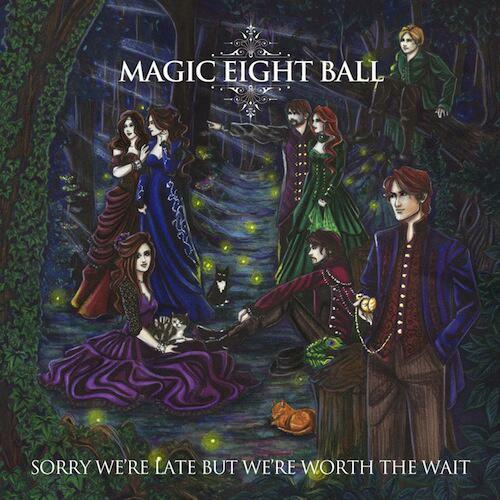 Keith Woodhouse will be talking to Baz Francis from power-pop band Magic Eight Ball. There will be music from unsigned musicians, chat and of course live sessions from the studio.